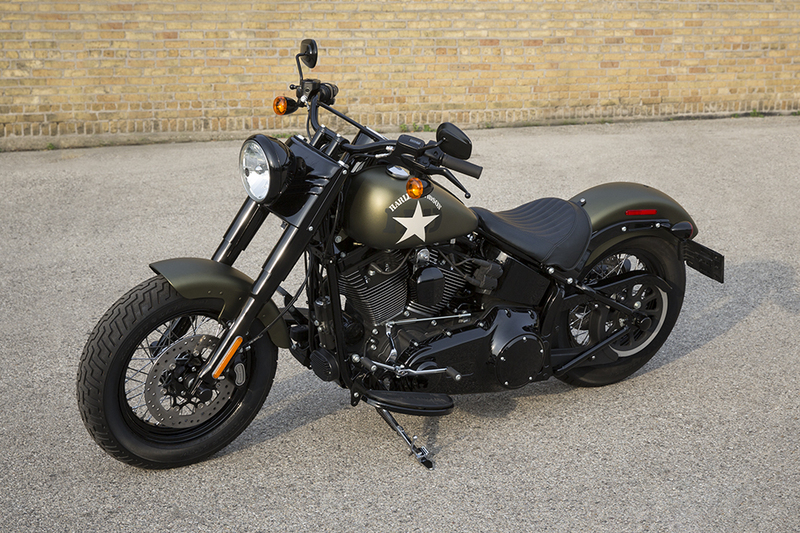 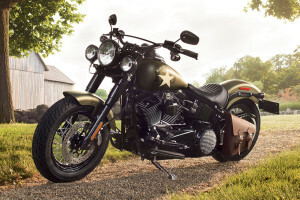 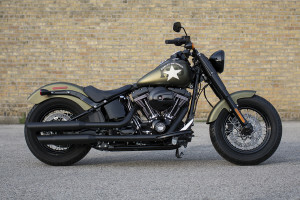 The 2017 Harley-Davidson® Softail Slim® S uses the same classic bobber styling as the standard Softail Slim®, but it features more power and some distinctive aesthetic enhancements that provide a package worthy of the all-new S line. 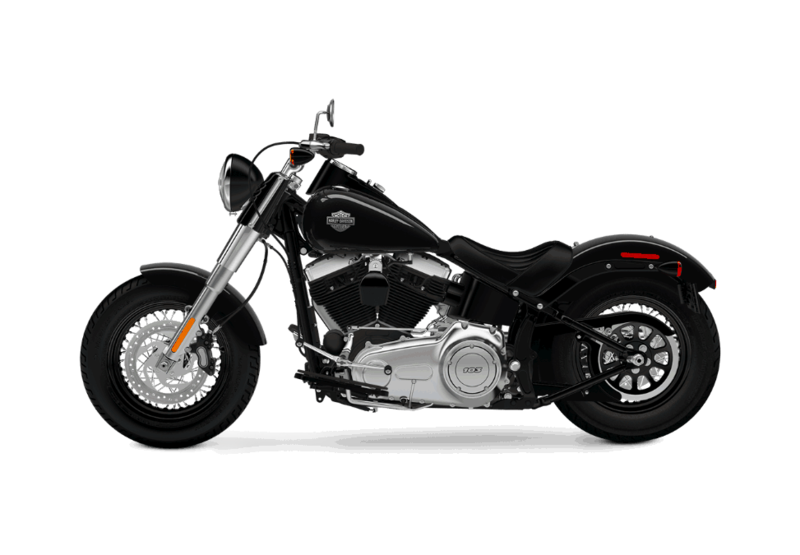 The Softail Slim® S, along with the rest of the the Harley-Davidson® Softail lineup, are available at Rawhide Harley-Davidson®. 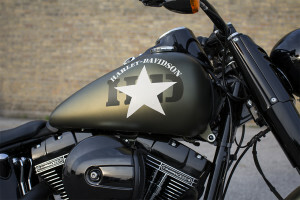 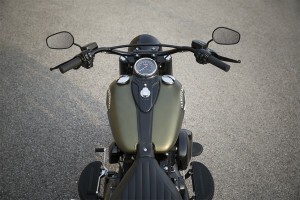 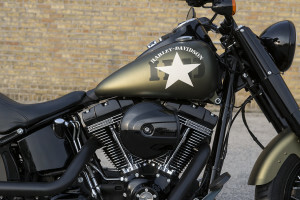 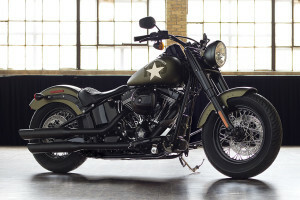 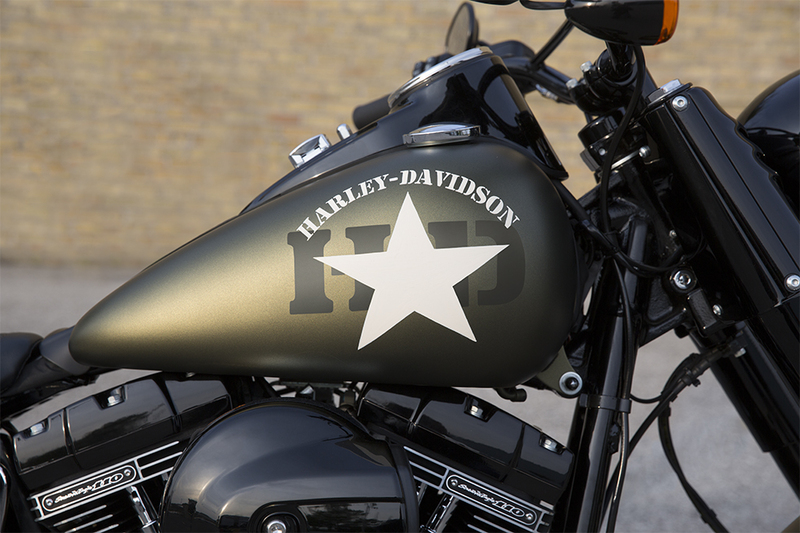 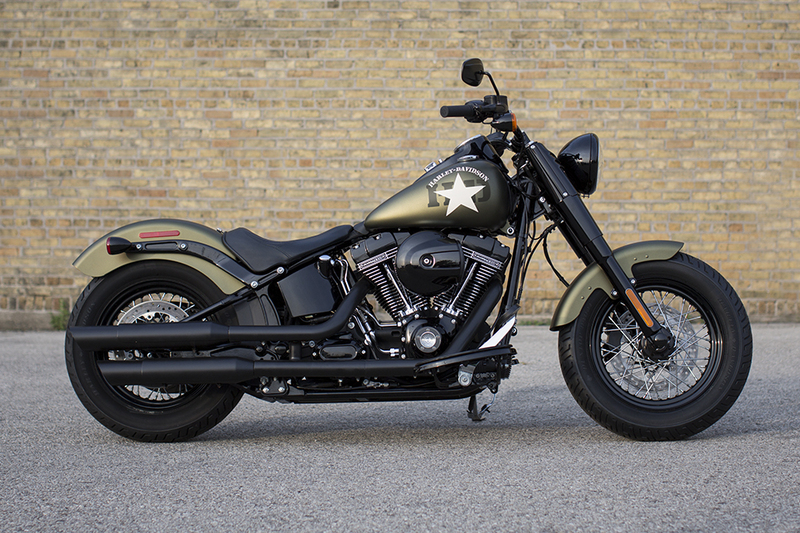 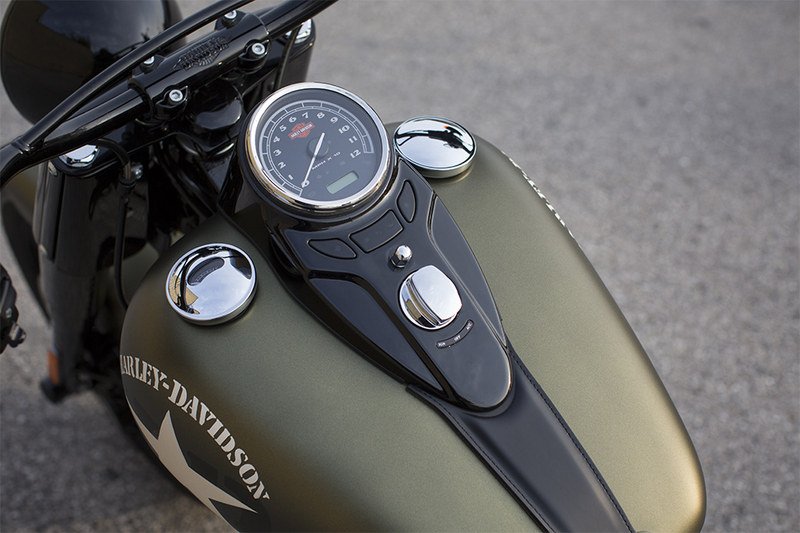 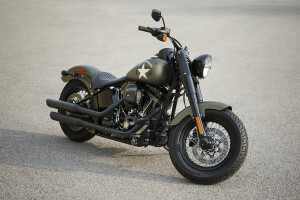 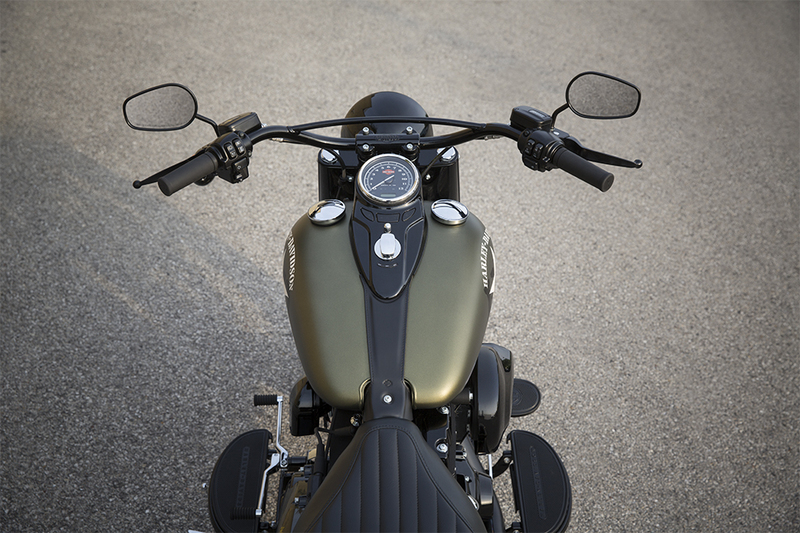 You can find out what makes the Softail Slim® S so special below.